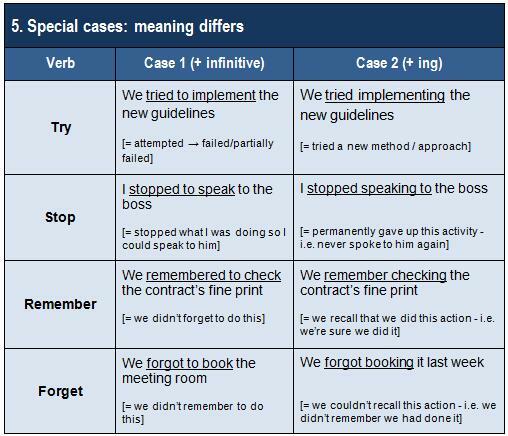 Very useful for learners and teachers as well, particularly ESL teachers. Thanks Khaliqur – and don’t forget to check out some of the other posts relevant for ESL on the blog! I’ll be posting more of these ‘maps’ in the future, so I’d suggest subscribing (on the ‘home’ page) to make sure you’re notified immediately. I found this post very informative as I am learning English language these days. I need to work hard to improve my grammar. Language learning needs devotion and lots of patience indeed! I’m glad you found it helpful – and good luck with your studies!